An account of a therapy, told from patientâ€™s perspective, that offers a fascinating window into the complex intimacy and power of the therapeutic experience, as well as a thought-provoking insight into the trauma of â€˜The Troublesâ€™ in Northern Ireland. Written in an engrossing novelesque style â€“ yet with nothing fictional included â€“ the book recounts, with engaging honesty, the arc of one human journey in a Belfast-based therapy from 1988-1997. 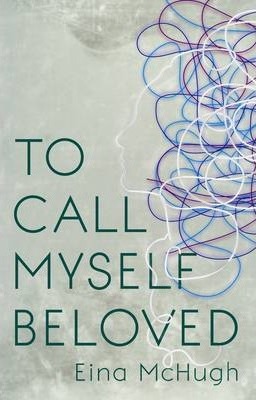 To Call Myself Beloved shares what it is like to bare soul, both on a couch and in a group, making accessible a world that is usually private. It explores the intriguing breadth and depth of a committed therapeutic relationship, in the search of self-understanding and self-love. And it gives brave voice to the fragile nature of humanity, standing witness to an â€˜ordinaryâ€™ experience of the â€˜Troublesâ€™, to the human impact of terrorism and political war.